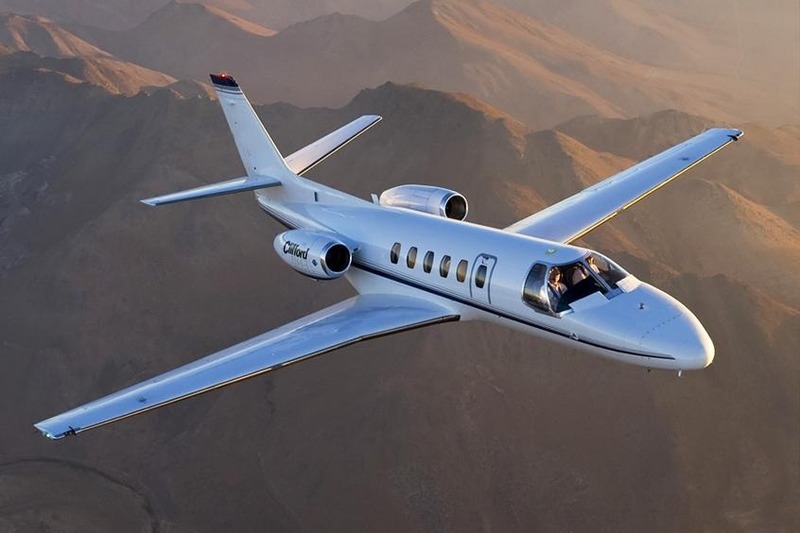 When Cessna decided to update its best-selling private jet, the Citation II, the result was the fuel-efficient Citation Bravo. It has a long range (2769 km) compared to other light-sized private jets and excellent short runway capabilities (767 m), allowing its passengers to choose from a large selection of small airports. 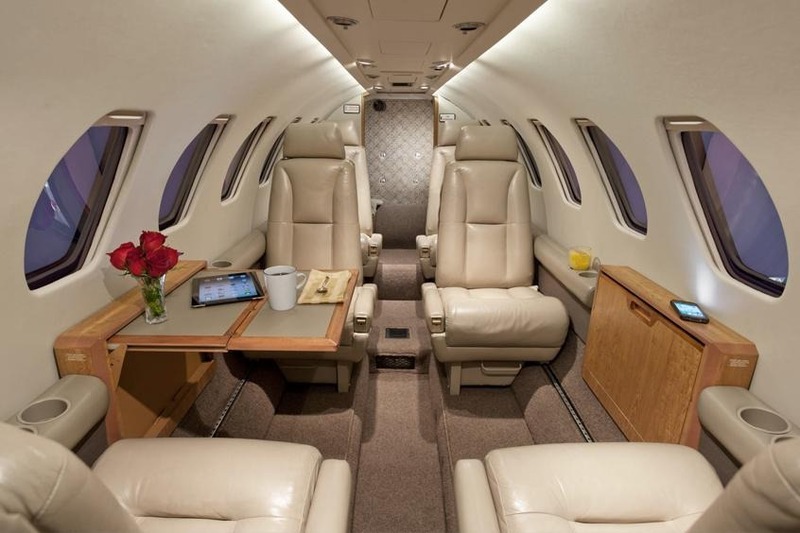 One of the features that sets the Citation Bravo apart from the competition is its comfort. 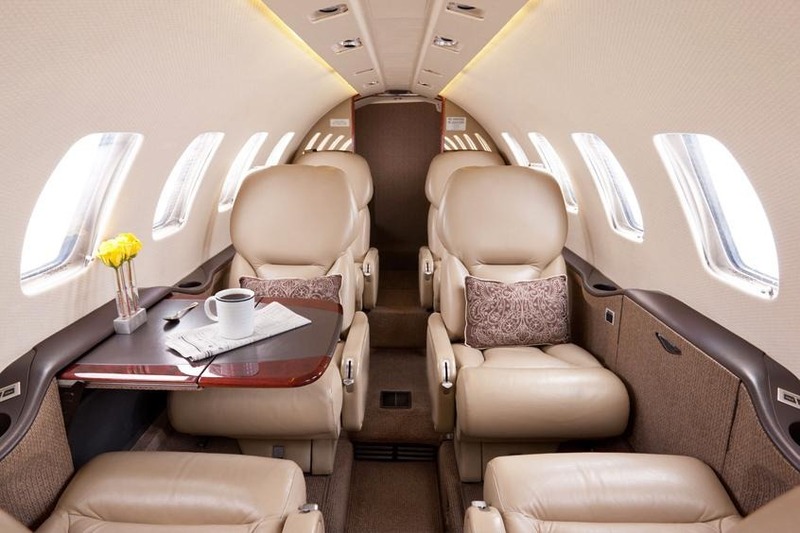 The engineers designed the cabin to be very quiet, fitted with bagged insulation and an isolated interior shell to eliminate the low-frequency engine fan noise common in small private jets. Additionally, a secondary seal on the cabin door was added to cut wind noise. The Bravo has several baggage compartments with a combined capacity of 73 cubic feet. There is a convenient compartment beside the cabin lavatory for coats and carry-on items, and all of the seats have storage drawers beneath them. 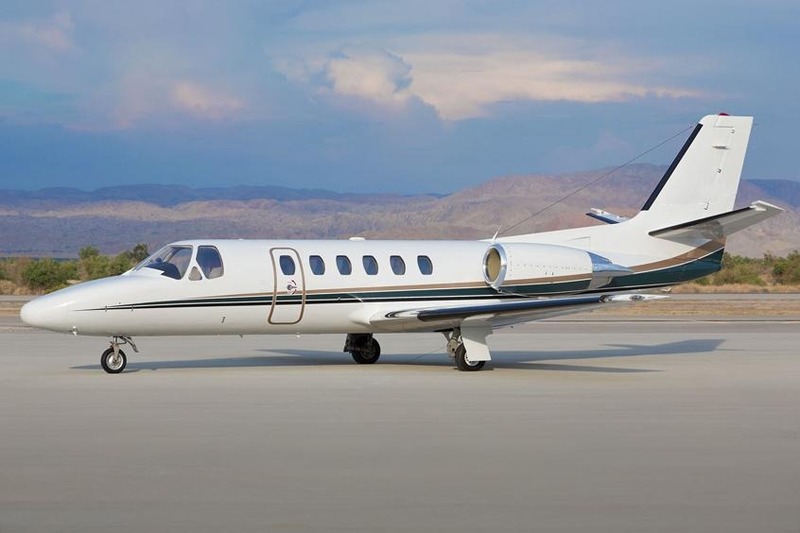 The increased performance of the Citation Bravo is largely due to the new Pratt & Whitney turbofan engines. 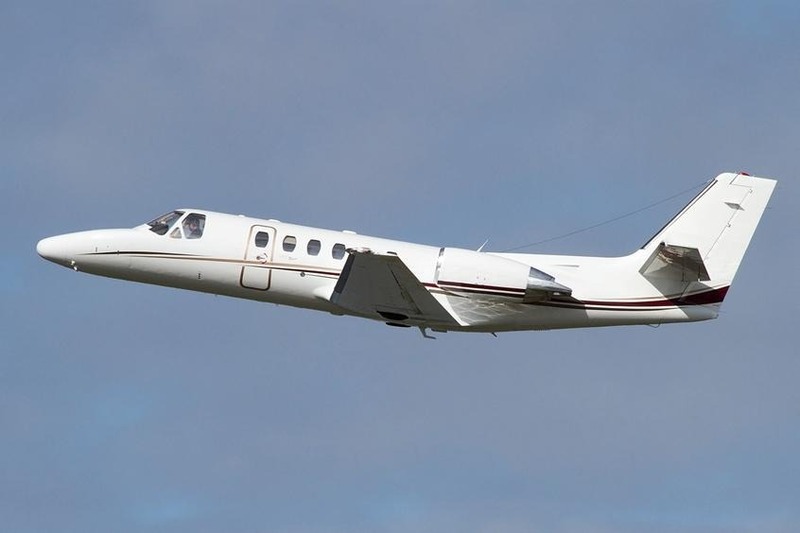 At the time of its design, no other light-sized private jets were using the PW530A engines. They burn thirteen percent less fuel than the other engines in the series.